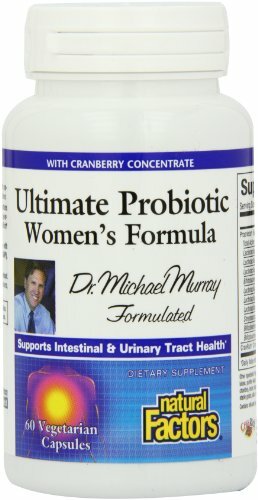 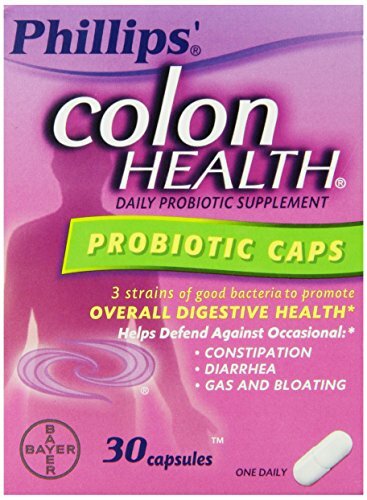 Dr. Murray’s Ultimate Probiotic, specifically formulated for women, contains a proprietary blend of only the most potent bacteria strains that work synergistically guaranteeing maximum activity. 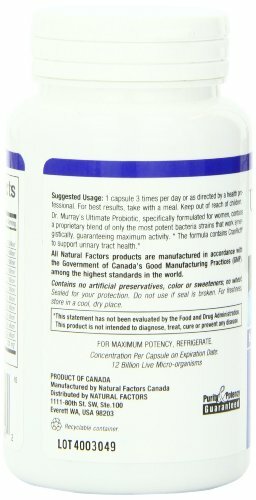 The formula contains CranRich™ to support urinary tract health. 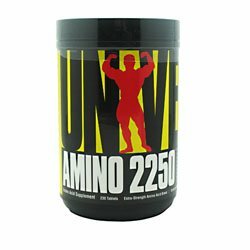 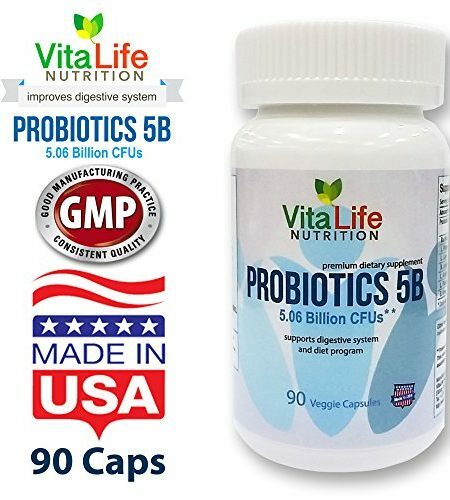 ;All Natural Factors products are manufactured in accordance with the Government of Canada’s Good Manufacturing Practices (GMP), among the highest standards in the world. 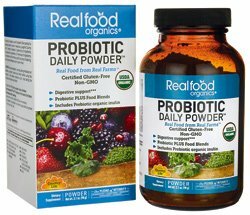 ;Contains no artificial preservatives, color or sweeteners; no starch or wheat. 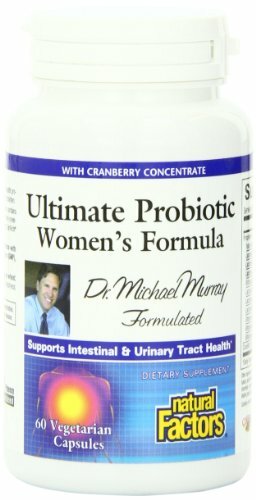 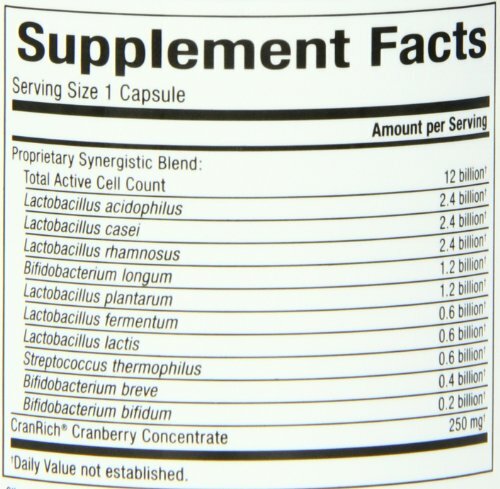 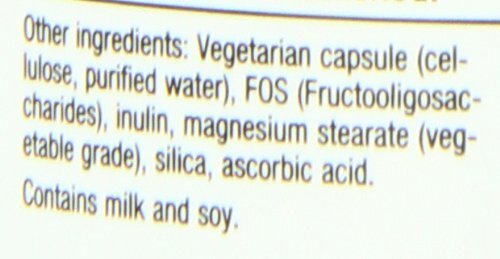 Natural Factors Ultimate Probiotic Women’s Formula with CranRich was designed to maintain normal intestinal and vaginal flora throughout every stage of a woman’s life.